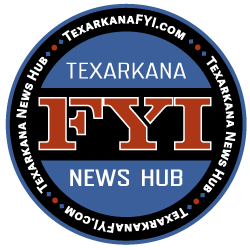 HOPE, AR – October 31, 2017 Registration for spring classes at the University of Arkansas Hope-Texarkana is open now through January 12, 2018. The college will hold extended hours registration from 8:00 a.m. to 6:00 p.m. on January 8 through 11, and from 8:00 a.m. to 5:00 p.m. on January 12. Classes begin on Wednesday, January 10, 2018. UAHT has the most affordable tuition in the State of Arkansas. The college also offers Bowie and Cass County residents the same low in-state tuition rate. Along with affordable tuition, UAHT offers a textbook rental program where students can rent college textbooks for only $20 per credit hour. The UAHT Foundation offers students over one hundred twenty privately funded scholarships. There are also numerous financial aid opportunities, institutional scholarships, and work-study programs available to students. UAHT even offers the “U Can Scholarship” which may qualify students to take a free three-hour course. Several new degrees options are available this year including Surgical Scrub Technician and Online Funeral Service Education. With the availability of online, hybrid and evening classes at UAHT, students can earn certificates and degrees through a variety of avenues. 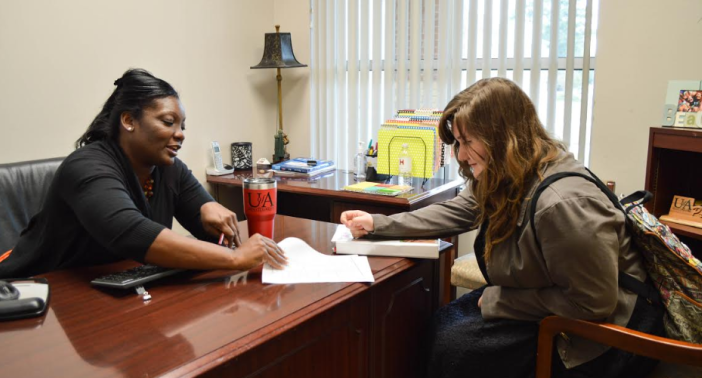 UAHT even offers campuses in two locations, Hope and Texarkana, Arkansas. Now students can earn a degree around their busy schedules.